Visa has unveiled its latest and largest innovation centre in London, located at its European headquarters in Paddington Basin. The 1,000+ square metre space will let Visa staff work side-by-side with financial institutions, merchants and other partners to develop new payment solutions. Rajesh Agrawal, London’s deputy mayor for business, says “as a successful fintech entrepreneur myself, I understand that quite often businesses need a little bit of help to turn the kernel of a good idea into something truly transformative” and the new centre will bolster the capital’s “flourishing global tech and fintech reputation”. The space features practical demonstrations, including applications of the internet of things (IoT) in connected car and connected home environments, such as paying for car insurance or placing a grocery order from a refrigerator. Visitors can also use virtual reality to pick a seat for an upcoming Formula E race and biometric authentication to pay for tickets. Visa has other innovation centres – namely Berlin, Dubai, Miami, San Francisco, Singapore, Sao Paulo and Tel Aviv. 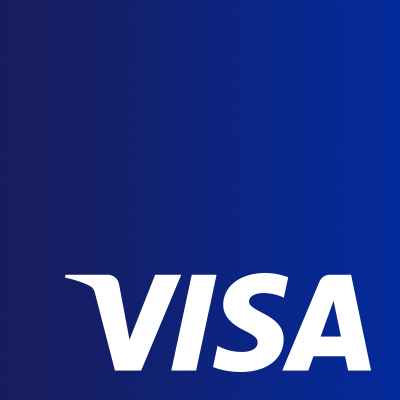 Visa also announced today (21 February) that fintech developers across Europe can use its Visa Developer Platform to create new “secure” ways to pay. Developers can now select from an initial set of Visa payment APIs (application program interfaces), SDKs (software development kits), and documentation to create new commerce applications.